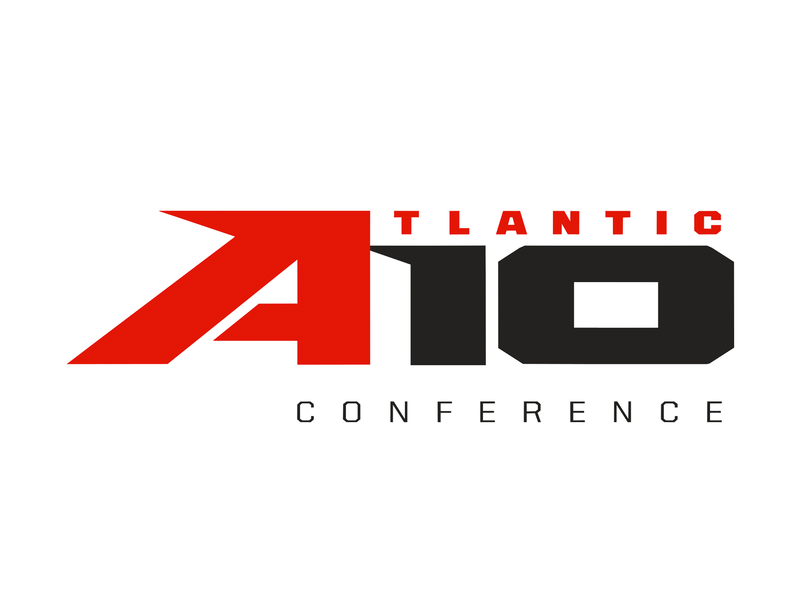 The Atlantic 10 Conference men’s basketball tournament will return to Washington, D.C., in 2022 and Brooklyn, New York, in 2023 and 2024. This season, the conference tournament will be staged at Brooklyn’s Barclays Center, the first of a three-year agreement with the arena. The A-10 tournament was previously held at Barclays Center 2013–2016 before relocating to Pittsburgh in 2017 and Washington, D.C. in 2018. Capital One Arena, which recently completed a $40 million renovation, hosted the tournament for the first time in 2018. “We are thrilled to continue the tradition of hosting exciting postseason collegiate basketball at Capital One Arena and excited to welcome the Atlantic 10 men’s basketball championship back to the nation’s capital in 2022,” said David Touhey, president of venues for Monumental Sports & Entertainment, which owns the arena. The 2019 conference tournament will take place March 13–17, marking the fifth time that Barclays Center has hosted the event. “Since opening Barclays Center, we have consistently brought top college basketball to the borough and we are proud to build on that tradition for years to come,” Barclays Center CEO Brett Yormark said.